A Half Leg of organic lamb £17.35/kg. 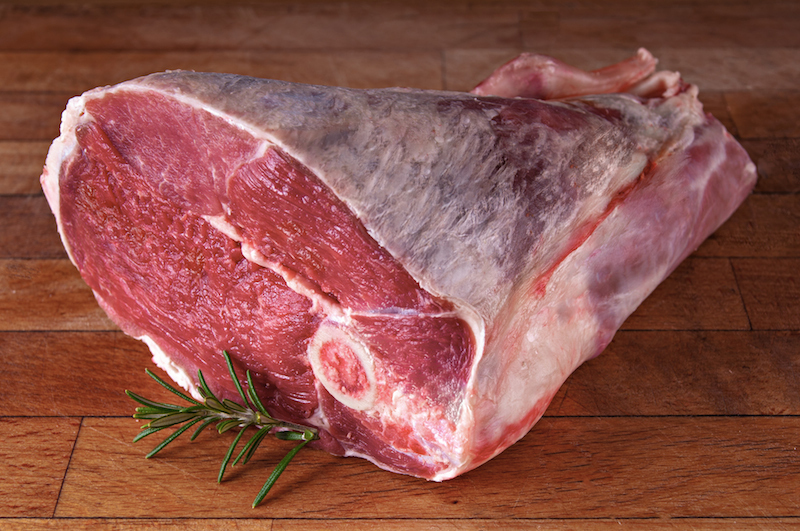 Half legs of lamb are a superb, lean roasting joint and will feed 4-6 people, weighing approx 1.1 kg. Let us know in the comments box at end if you have a preference for the fillet end or the knuckle. Your half leg will be weighed on despatch and you will be charged for this weight at £17.35/kg. 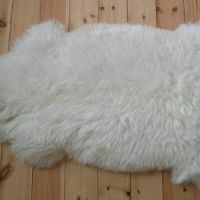 The size of the leg varies especially according to the time of year with smaller new season lamb from July/August to larger hoggett lamb in February/ March. The fillet end weighs less than the knuckle end.